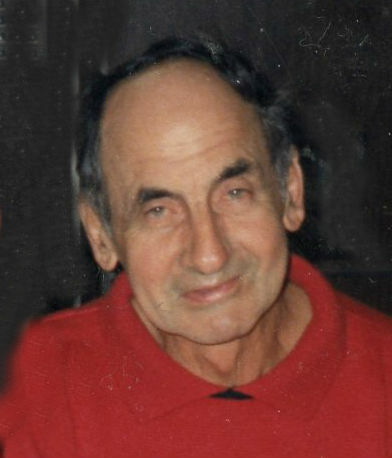 Mr. Harry Zachos, age 91, passed away on January 29, 2019 at Medilodge of Rochester Hills. Beloved brother of Robert (Marion) Zachos. He was predeceased by his parents; Harry & Victoria Zachos and siblings; Geraldine, William, Virginia, Phillip, Paul, Louie and George. Harry also leaves many nieces, nephews, great nieces and great nephews. Harry very proudly served in WWII in the Merchant Marines division. He loved to be outdoors. Fishing up north in Harrisville was one of his favorite pastimes or taking care of his vegetable garden always brought him much joy and a bounty of vegetables. He will be greatly missed by his entire family. A funeral service with Veteran Honors will take place on Saturday, February 9, 2019, 3pm at Temrowski Family Funeral Home, 500 Main St., Fenton. Friends may visit beginning at 1pm. Pastor Tom Hampton officiating. Burial will take place at Great Lakes National Cemetery, 4200 Belford Road, Holly on Monday, February 11, 10am.